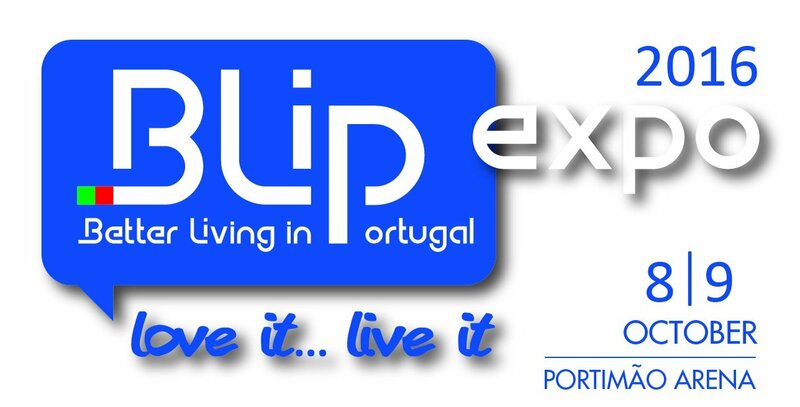 BLiP EXPO 2016 will take place at the Portimão Arena this October. This Expo is a great opportunity for property owners and residents in the Algarve to learn about a wide range of products and services available in Portugal. It's also an excellent event for businesses to showcase what they have to offer. If you would to book a stand at the show, click the Book Now button.